The purpose of our fitness program is to teach our students to move with a balanced power that will help them physically negotiate the world and put into practice understandings gained in the conventional EHS classroom. Beyond kinesthetic balance, we are working toward the development in every student of a moral balance between cooperation and athletic competition. Students will also learn the virtues of endurance and holding oneself accountable for progress. Toward these ends, EHS students participate in 5-6 hours of physical activity every week. 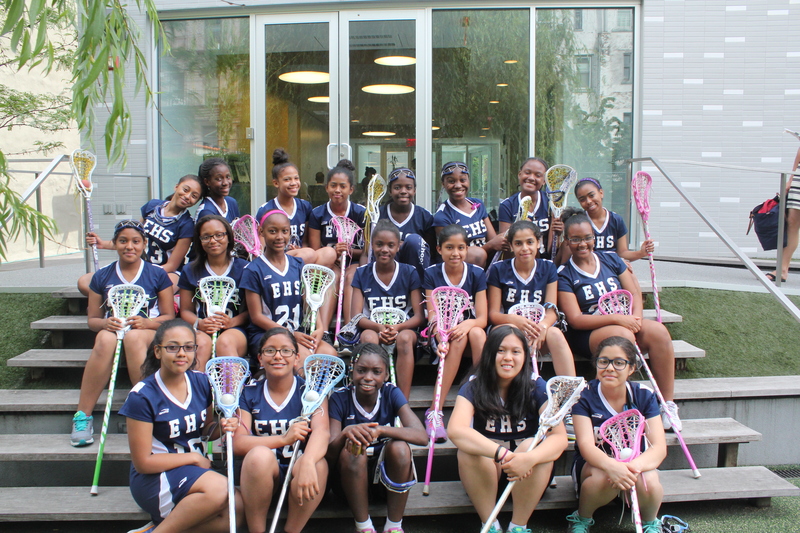 Activities include swimming and water safety classes, yoga, daily recess in our outdoor yard, fitness classes, and interscholastic lacrosse, soccer, and track training. In addition to physical fitness, our curriculum focuses on teaching sportsmanship, discipline, and teamwork. The School also conducts regular timed mile runs as well as other fitness tests to measure each student’s individual athletic progress.